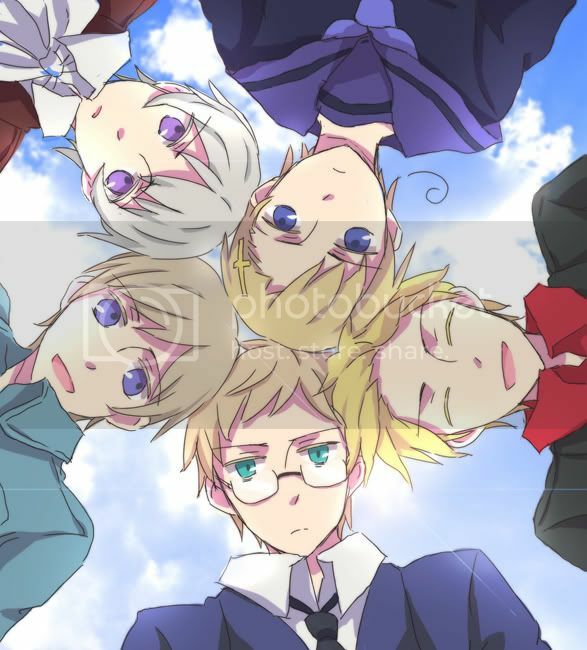 I think Hetalia is the best thing to happan to the world! I\'m a tad bit strange.... if you haven\'t noticed. I love RP\'ing, because it\'s awesomesauce.